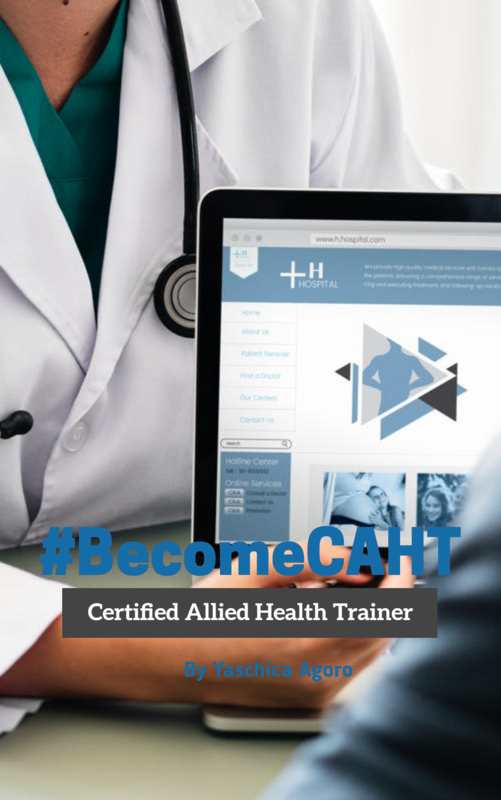 Learn how to get certified as Allied Healthcare Trainer! You have just requested a FREE copy of Become Certified Allied Healthcare Trainer's e-book. Enjoy!